FOUR CHANNEL: Each heater output is controlled independently and has a full range of adjustment from 0-100%. This eliminates the problem of overheating or not reaching desired temperature regardless of heater size and combination. Green LED indicates unit is receiving power and also serves as a low power warning in “battery saver” mode. Each channel has it’s own red LED indicator. Compared to competitive models, it’s like having four units built into one box with advanced features. Unit is small and lightweight measuring 5″ x 2.5″ x 1″ (127mm x 63 x 25). 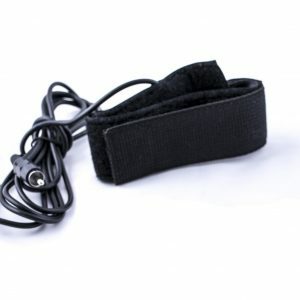 Supplied with 12′ (3.65m) power cord and cigarette lighter adapter. DIGITAL: Latest state of the art circuitry with microprocessor. Pulse width modulation and microprocessor provides stable output for precise temperature control. 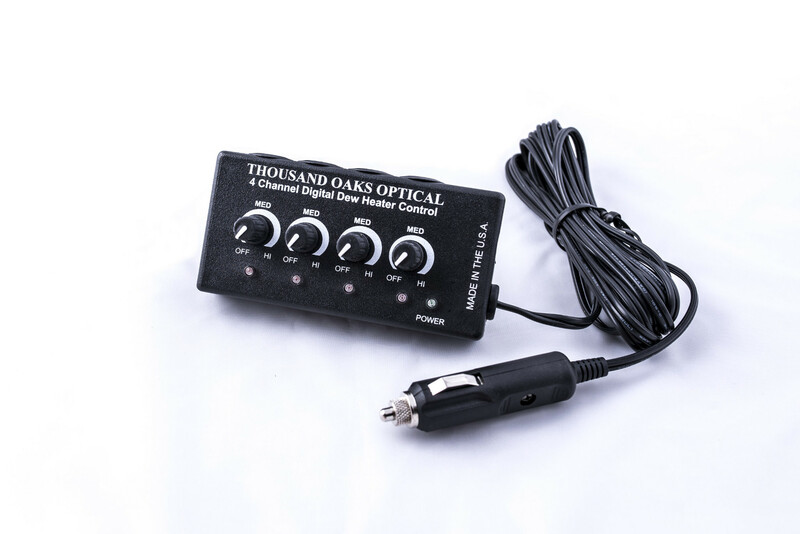 Without this control, output voltage can “wander” due to moisture, temperature changes and age as seen with competitive models. 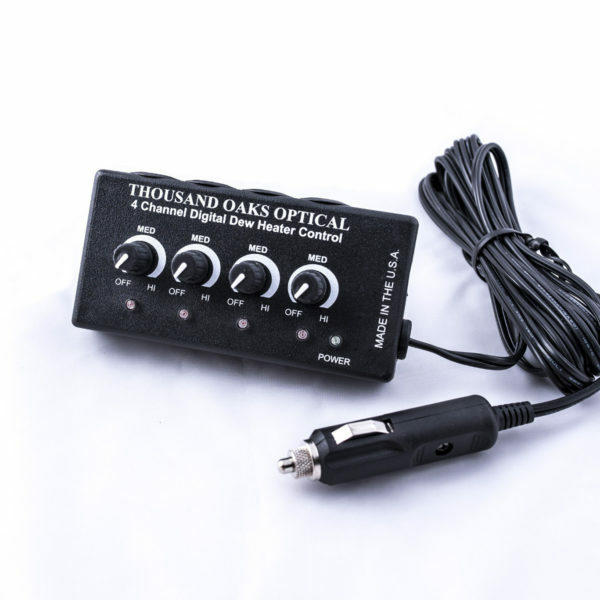 AUXILIARY 12V OUTPUT: Extra RCA outlet with constant 12v output for any device requiring 12v DC.